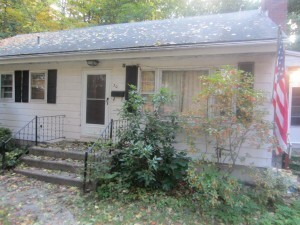 We buy houses in Rocky Hill and around CT. Let us make a fair all-cash offer on your house. 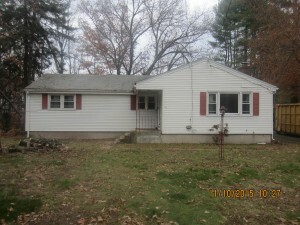 If you want to sell your Rocky Hill CT house… we’re ready to give you a fair all-cash offer. 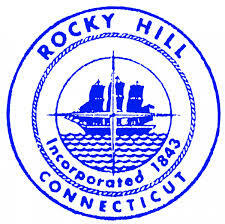 Do You Need To Sell Your House in Rocky Hill CT?